This week I am excited to welcome Susan Phariss, Neurodevelopment Consultant, as a guest blogger for Tandem Speech Therapy. 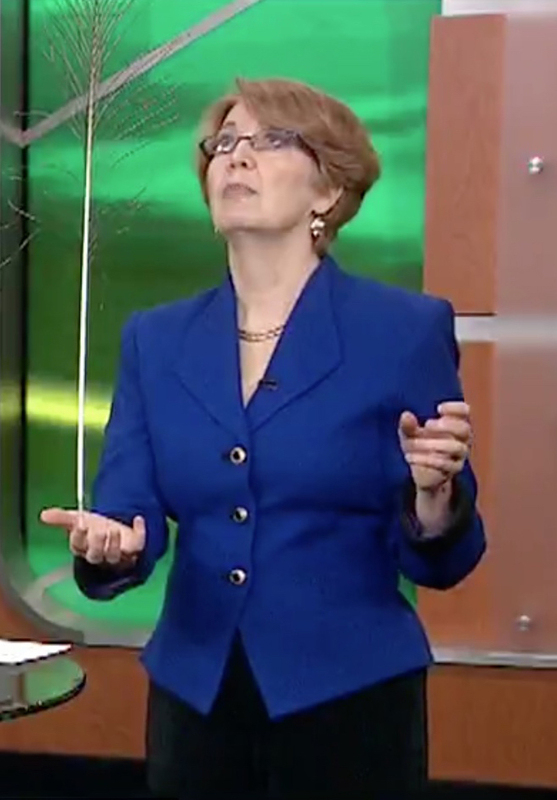 She is the owner of Brain Fitness Strategies in Austin, TX. Susan specializes in helping bright kids who struggle with learning and behavior challenges (i.e., impulse control) with her proven step-by-step process that stimulates higher brain function. Have you ever gotten the call from school, asking you to come pick your child up because they hit another student? If this becomes a repetitive event, you know that if something doesn’t change, you and your child are in for a rough road ahead. There is very little tolerance for kids hitting each other anymore, so parents need to take action to keep their child in the private or public school of their choice. Example: A boy in the lunch line gets bumped by another boy, so he punches him. He gets sent to the principal’s office, his parents are called, they pick him up, and he gets home 30 minutes later. About then, it dawns on him that the boy who bumped into him didn’t do it to start a fight—it was an accident. He realizes he may have made a mistake by punching him. It took about 30 minutes for the information from his emotional center to reach his prefrontal cortex and come back. That slow connection cost him poor impulse control, missing a day of school, disciplinary action, and a negative behavior record at school. When the physical connection between the Prefrontal Cortex and the emotional center of the brain is fast, you have healthy impulse control. Your prefrontal cortex is able to inform your emotional center of the reasons why it’s not your turn and you’re able to process it quickly—giving you patience. Impulse control is the result of physical brain development—not trying harder. The circle represents the prefrontal cortex, the good-decision-making part of the brain. The heart represents the limbic system or emotional center of the brain. After doing strategic brain exercises for building impulse control for three months, the same boy gets bumped in the lunch line again. This time he assesses the situation, sees it was an accident, and goes back into conversation—impulse control kicked in and no punches were thrown. The brain exercises are based on the movements infants make in the first year of life when they are building their nervous system and brain connections. To help kids calm down when they are stressed, we’re going to use a peacock feather! Place the tip of the feather on a finger or anywhere on the hand, stand the feather straight up, look at the top, then let go of the feather with the other hand. As the feather starts leaning, follow the feather with your hand, keeping it underneath the feather. I recommend keeping a success chart of how long the peacock feather was balanced in each hand. This keeps them motivated to beat their old record every time they practice, building their concentration through play! They don’t even need to know it is calming them down! When they can balance the peacock feather consistently for 60 seconds, challenge them with balancing a YARDSTICK! The yardstick moves much faster and will be much more challenging, building even more concentration. You can pick up a peacock feather at Michael’s or most arts and crafts stores. Be sure it is approximately 36 inches long (like the yardstick). I buy mine in bulk at http://tonyhill.net. You can pick up a yardstick at hardware stores. 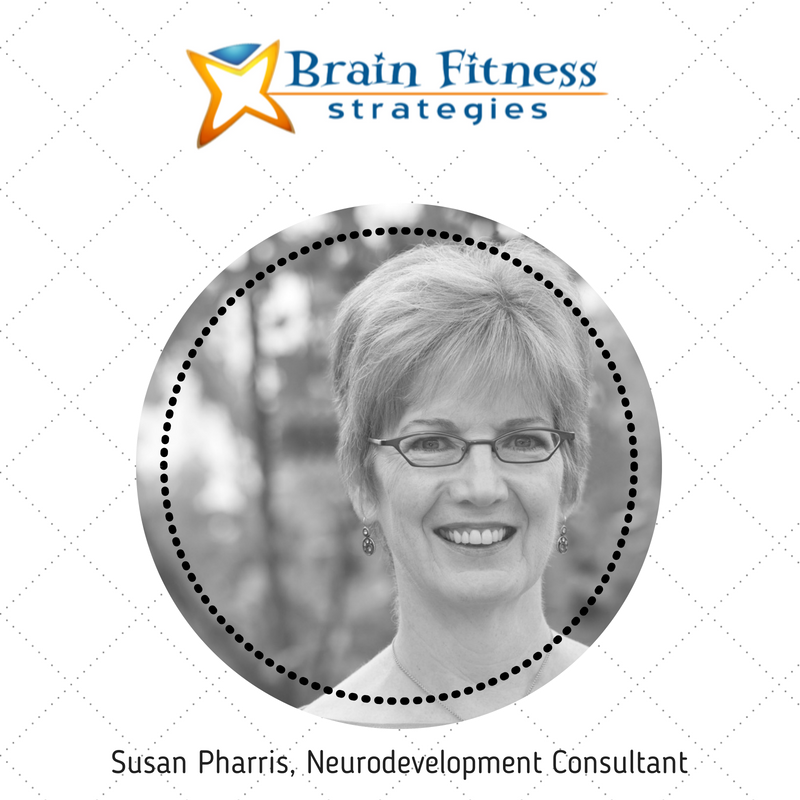 Susan Phariss is a Neurodevelopment Consultant, Primitive Reflex Specialist, engineer, and brain development expert. Susan has performed one of the first controlled studies in a public school helping kids overcome behavior and learning challenges using neurodevelopmental movements. 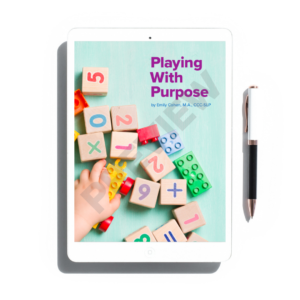 She specializes in helping bright kids who struggle with learning and behavior challenges with her proven step-by-step process that stimulates higher brain function. She also presents workshops for school, corporate and individual clients who want to develop executive brain function. 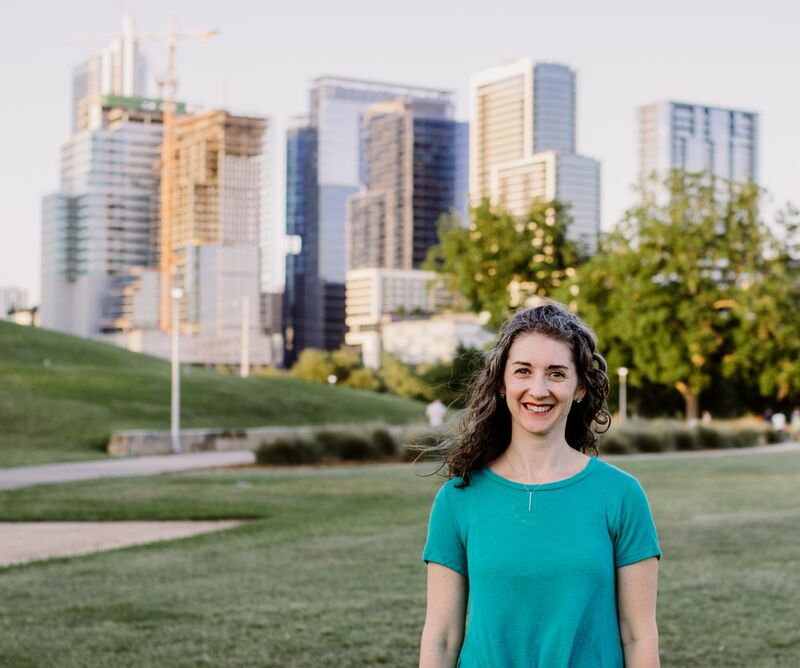 Susan is the owner and founder of Brain Fitness Strategies and is based in Austin, TX. Contact Susan Phariss at 512-815-6475 to learn more about what’s possible for your child! 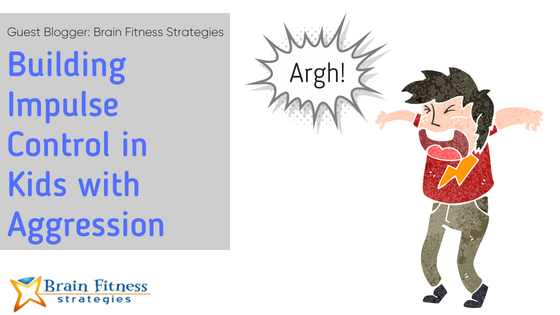 Want to learn about kids with behavior challenges and the impact on expressive language?